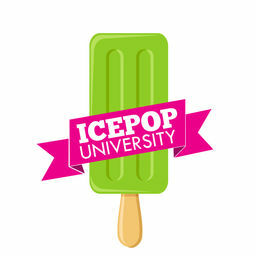 This 3 month course is designed to teach you everything you need to know to launch, build and accelerate your ice pop business to exponential growth in your market. By submitting this form you agree to our Terms of Service. You also give the instructor permission to charge the above credit card the amount of $3,500. The charge will appear on your card's statement as "FELECIAHATCHER.COM".